The 13th EBP meeting took place in Brussels, Belgium, on November 29-30th 2018. A total of 19 persons from 10 different countries attended the event this time. As in previous meetings, the progress of the automated data flow implementation (LIFE EBP Action A6) was one of the key points of the agenda. During the last months the advances on that action have been very positive and it is expected that the automated data flow implementation will reach 86% of all data soon. A significant progress since the target of the LIFE EBP was to attain at least 80% of the whole data. The other most relevant point in the agenda referred to the LIVE version of the EBP viewer, a development closely associated to that of the automated data flow. 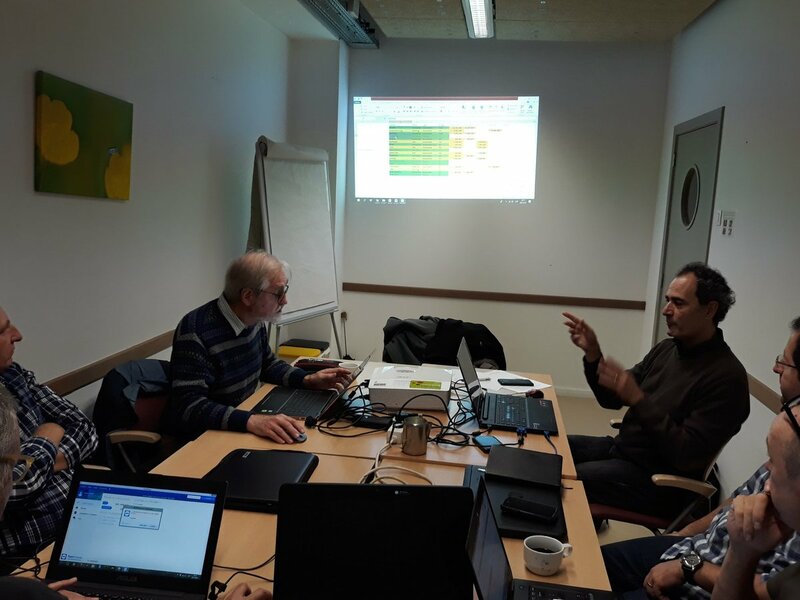 To optimize time and resources, the work on the viewer took place in parallel to that of the data flow and thanks to this approach it was possible to present its fully functional beta version during the meeting. The LIVE viewer, though not still public, shows data up to the previous day and is updated on a daily basis thanks to the data received automatically through the data flow system that has been put in place. 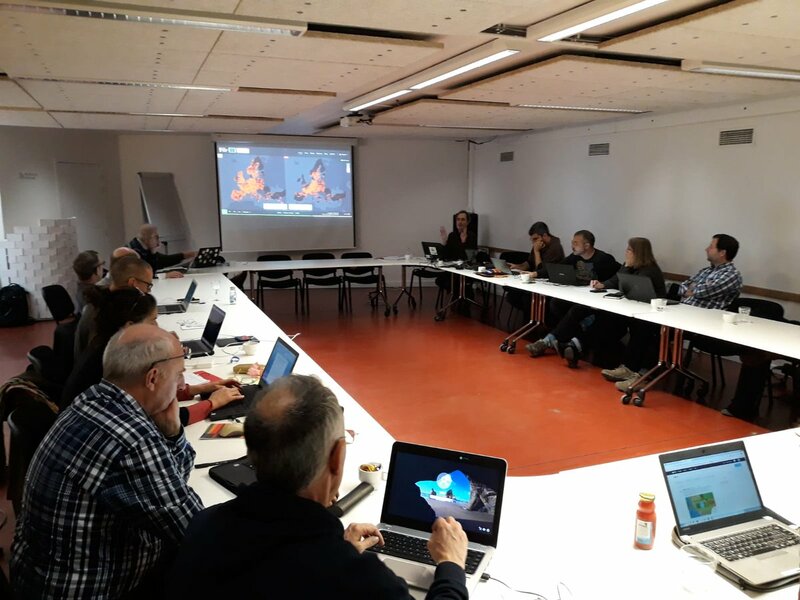 The LIVE EBP viewer will be a significant milestone for European ornithology and, therefore, it was decided that Bird Numbers 2019, the 21st Conference of the EBCC taking place in Portugal in early April 2019, would be the ideal venue for its public launching. The exact timing will be decided in agreement with the Bird Numbers 2019 organizers in early 2019. Since the LIFE EBP project is finishing by the end of the year, the state of progress of the overall project was also discussed in detail. Most of the actions, among them the most important ones, have already reached the expected results but in a few cases some intense work still will be required (e.g. Best Practice Guidelines, LIFE EBP Action A9). 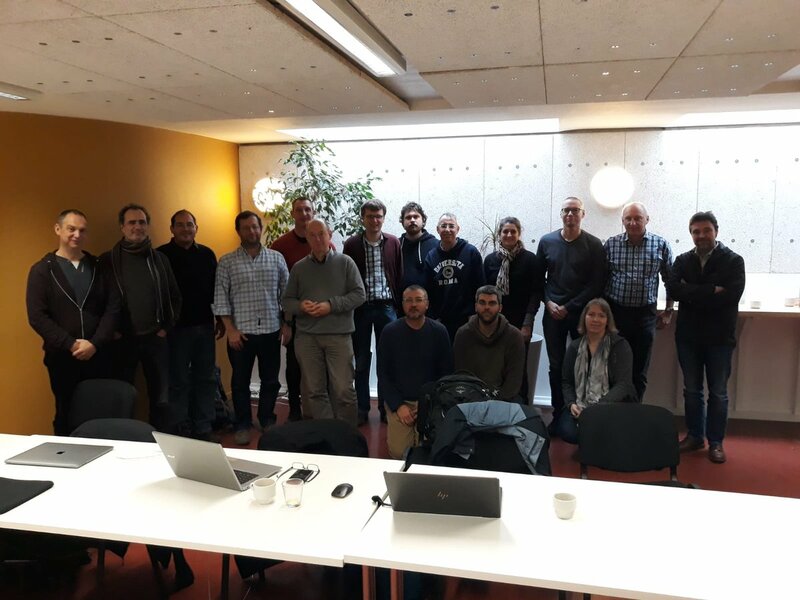 At the end of the meeting, an open discussion about the potential outputs of the EBP project that could be of interest for the European Commission were also discussed. Just before the general EBP meeting, on November 29th in the morning, seven persons participated in the fourth meeting of the LIFE EBP coordination team.